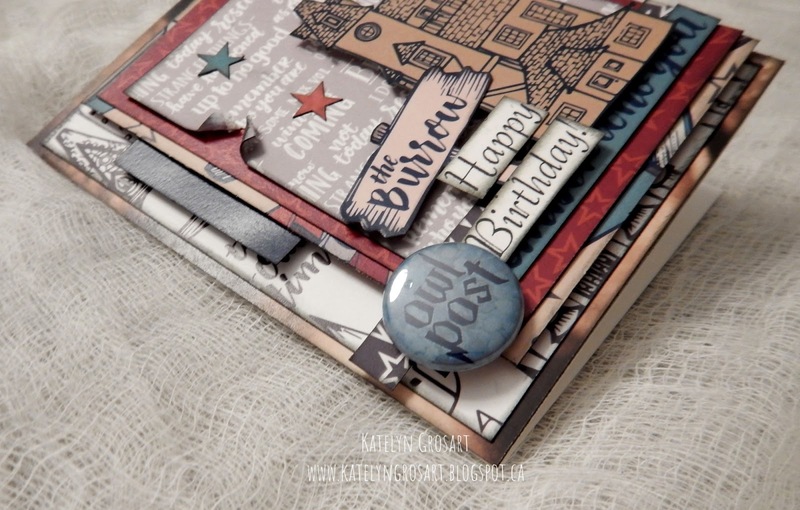 I have a new post over on Quietfire Design blog today, where I'm sharing my Tea Gift Bag which features a variety of Quietfire stamps and A Way With Words Dies. For a full tutorial and a few more photos of my project, you'll want to head over to Quietfire Design blog for all the details. Happy Friday! 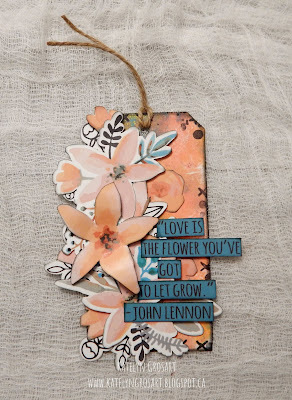 Today, I'm excited to be on Wild Whisper's blog sharing my Love is the Flower Tag which features the brand new Floral Collection. 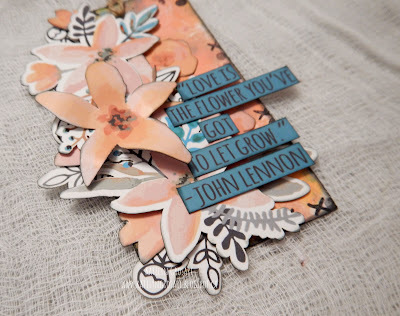 For all the details, more photos and a full tutorial on my Love is the Flower Tag you'll want to stop by the Wild Whisper blog. 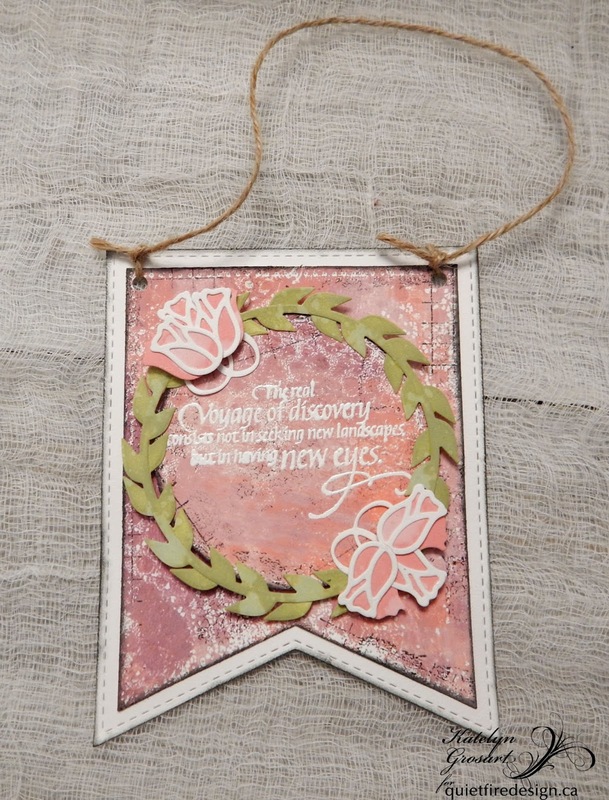 Make sure to keep checking out Wild Whisper's blog because the rest of the design team will be sharing projects all month featuring the Floral and Fandom collections. 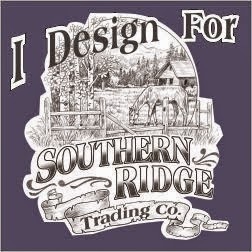 It's that time of year for Graphic 45's Design Team Call and this year I decided I would apply for it again. I thoroughly enjoyed my time being on their team from 2016 - 2018. 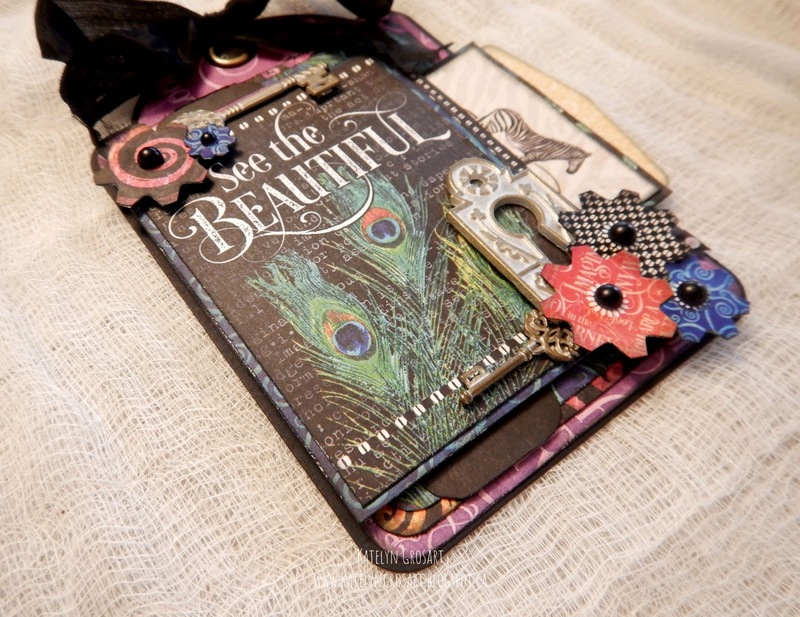 For my audition piece, I have created a tutorial for my See the Beautiful tag featuring the new Kaleidescope collection. I hope you enjoy my creation! 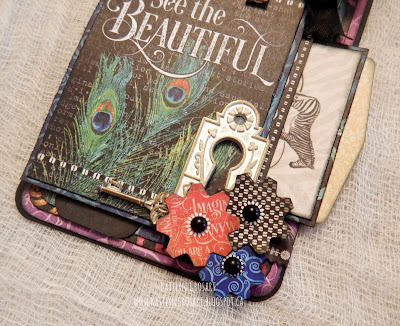 For my tag, I used a variety of the papers and embellishments from the Kaleidoscope Collection as well as some of the Staples from the Staples Collection to decorate my tag. 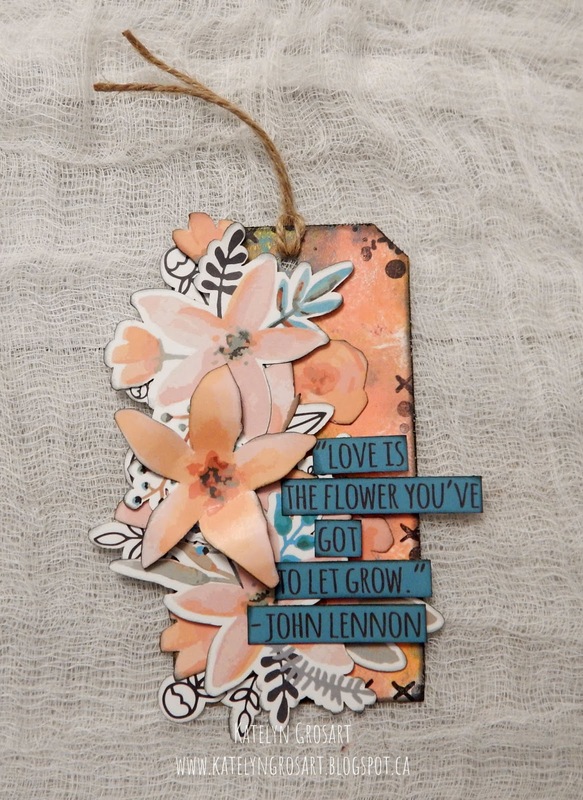 To add some extra interest on my tag, I cut down a ATC policy envelope and tucked it in behind the card giving some extra room to write a special note. 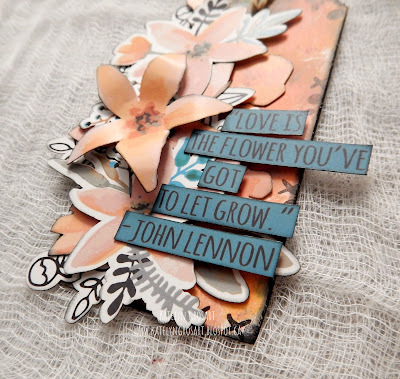 To finish the centres of the flowers I used the awesome new Matte Pearl Gems, I think these are my new favourite Staple. 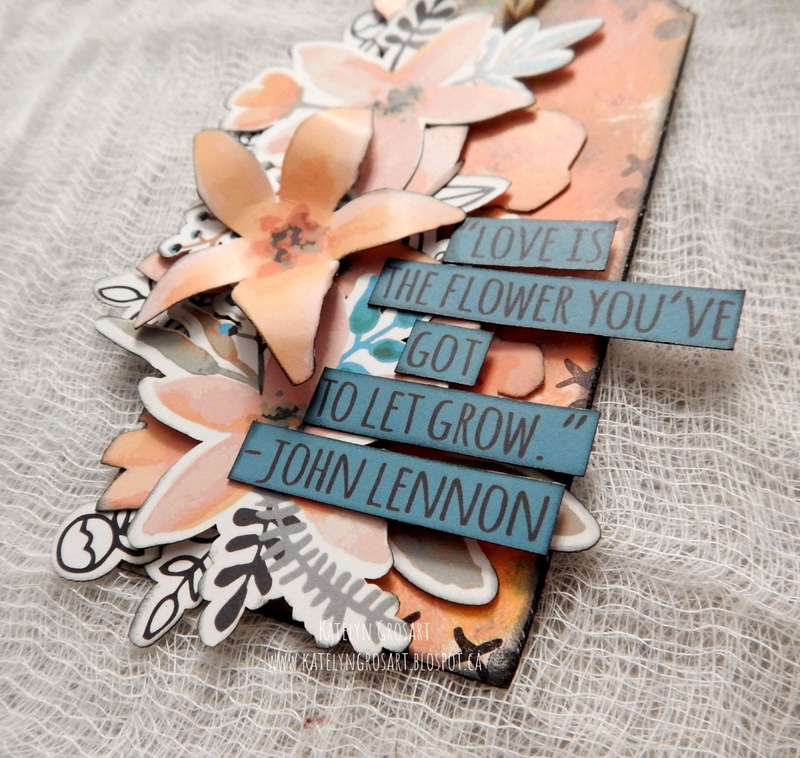 Here are a few more closeups of my tag. 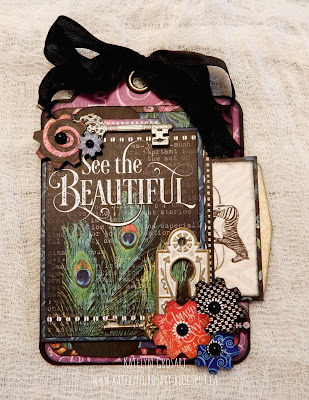 For a complete tutorial of my See the Beautiful Tag, head to my Snapguide. Check out How to Create a "See the Beautiful" Tag by Katelyn Grosart on Snapguide. 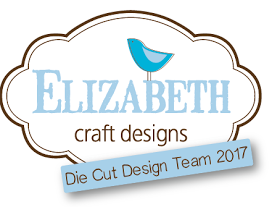 Thank you for taking the time to stop by and looking at my design team audition. 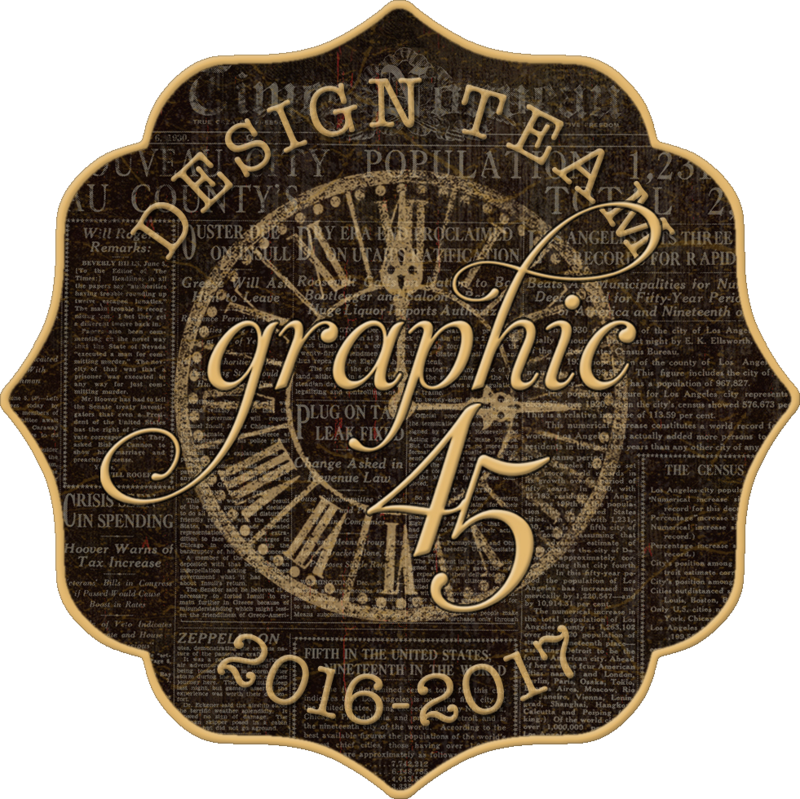 It would be a privilege to be apart of the Graphic 45 Design Team! Happy Friday! 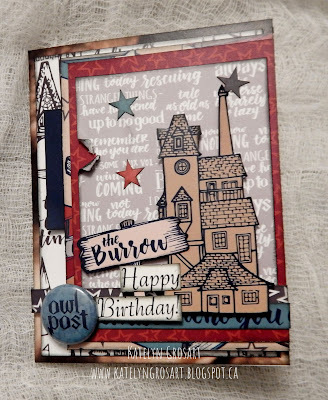 Today, I'm thrilled to be on Wild Whisper's blog sharing my The Burrows Happy Birthday Card which features the Fandom Collection. For all the details, more photos and a full tutorial on my The Burrows Happy Birthday Card you'll want to stop by the Wild Whisper blog. Make sure to keep checking out Wild Whisper's blog because the rest of the design team will be sharing projects all month featuring the Floral and Fandom collections. 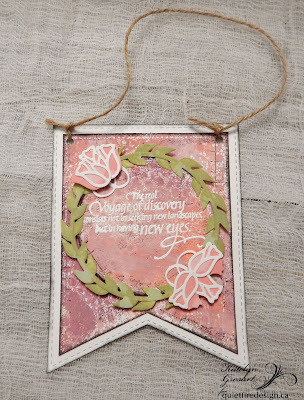 I have a new post over on Quietfire Design blog today, where I'm sharing my The Real Voyage of Discovery Wall Hanging which features a variety of Quietfire stamps and A Way With Words Dies. Happy Wednesday! I'm thrilled to be sharing with you my April Tittle Page from my planner today. To create my tittle page spread, I've used a variety of the dies from the Planner Essentials line and patterned paper from ModaScrap. You'll want to read below to learn how I embellished my tittle page. 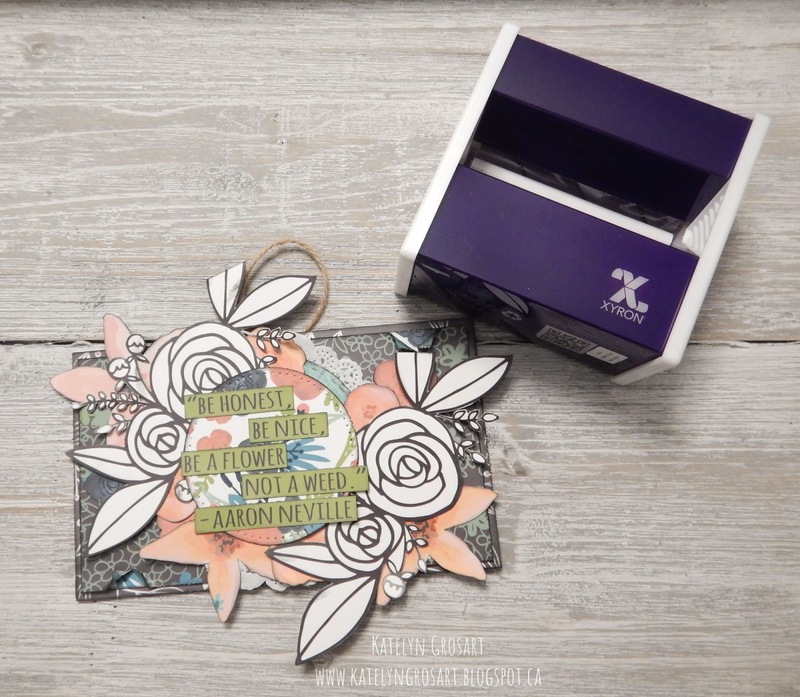 For the base of my tittle page, I used the new Planner Essentials - 9 die and cut the page out of a patterned paper piece from the Wood Effect paper pack. 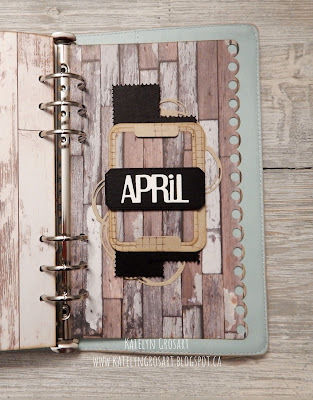 To create the layered label for the April page, I started by die cutting rectangles and holder out of kraft cardstock and the same patterned paper I used for the base of my page. 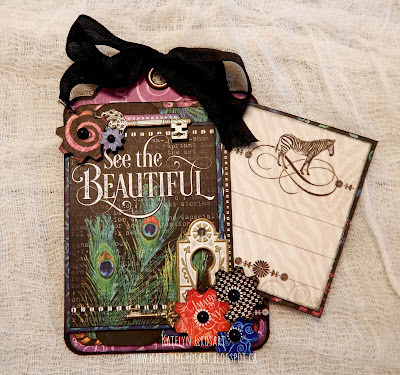 To add some interest on the kraft cardstock rectangle and rectangle holder, I applied Potting Soil Archival Ink to the grid stamp from the Patterns 1 stamp set and randomly stamped on each piece. 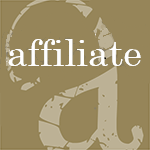 Reapplying the ink as desired. 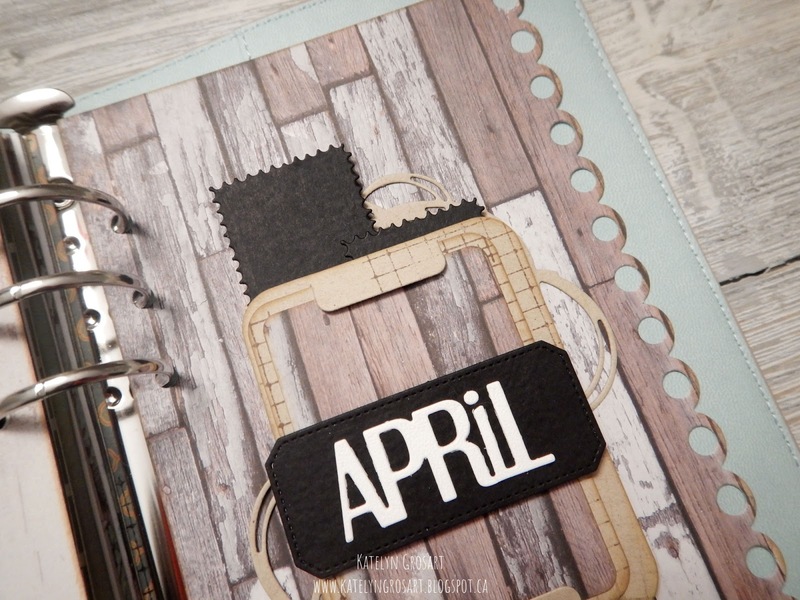 The month was die cut from the Planners Month die out of White Soft Finish Cardstock. To finish the embellishing of the month, I die cut a label out of black cardstock from the Planner Labels die. Ink the edges of the rectangles and rectangle holder using Gathered Twigs Distress Oxide Ink. 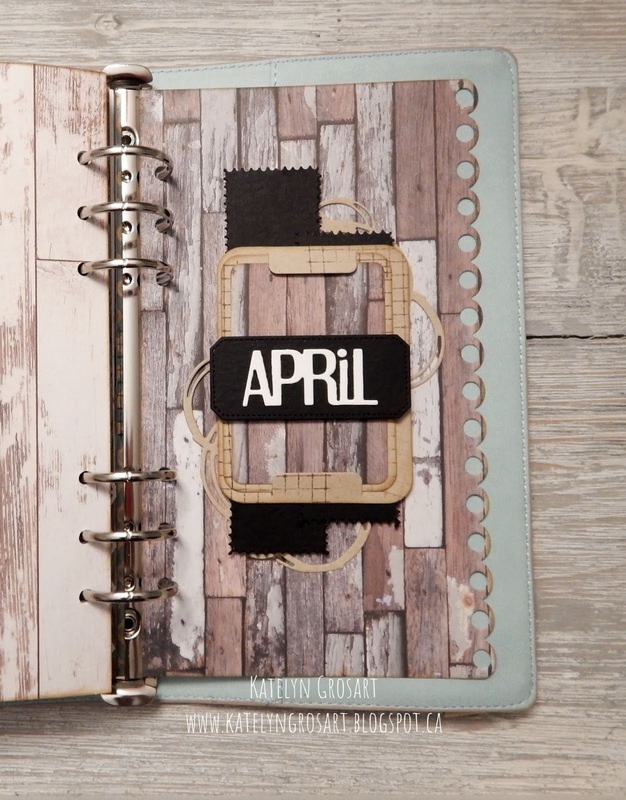 In behind the rectangle holder, I die cut the multiple rings twice from the Planner Essentials - 10 die out of kraft cardstock. 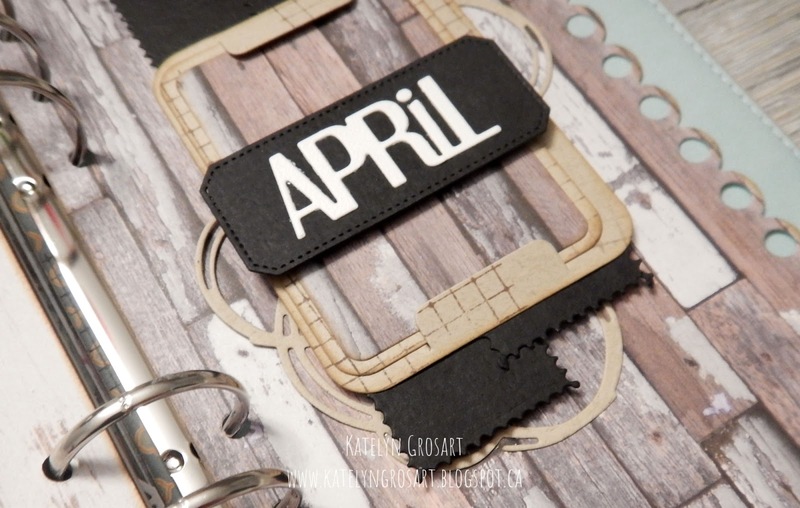 From the same Planner Essentials - 10 die, die cut the square strip die twice out of black cardstock. 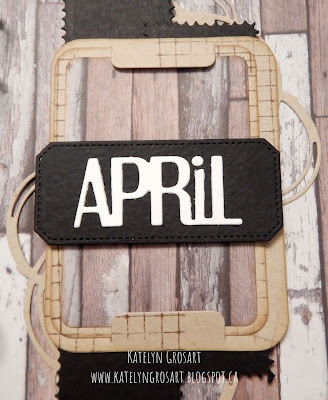 Cut one of the square strips down to three squares. Here's the finished April Tittle Page. Happy Monday! Easter is only 13 days away and I have been busy creating some Easter cards perfect to give to that special someone in your life. 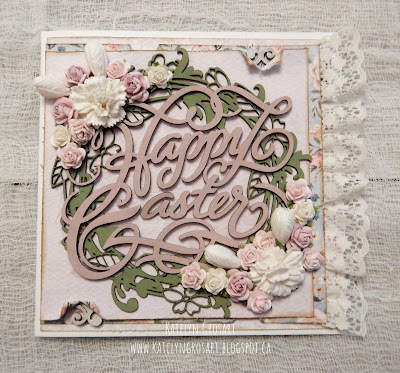 Today's project is a Happy Easter Card for Southern Ridge Trading Company's blog. 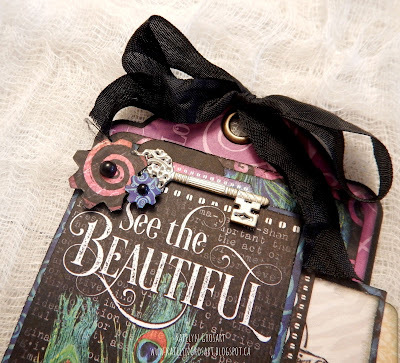 I hope that my card inspires you to recreate your own version at home. You'll want to stop by Southern Ridge Trading Company's blog so that you can learn how I created my Happy Easter Card at home.